It’s $30. 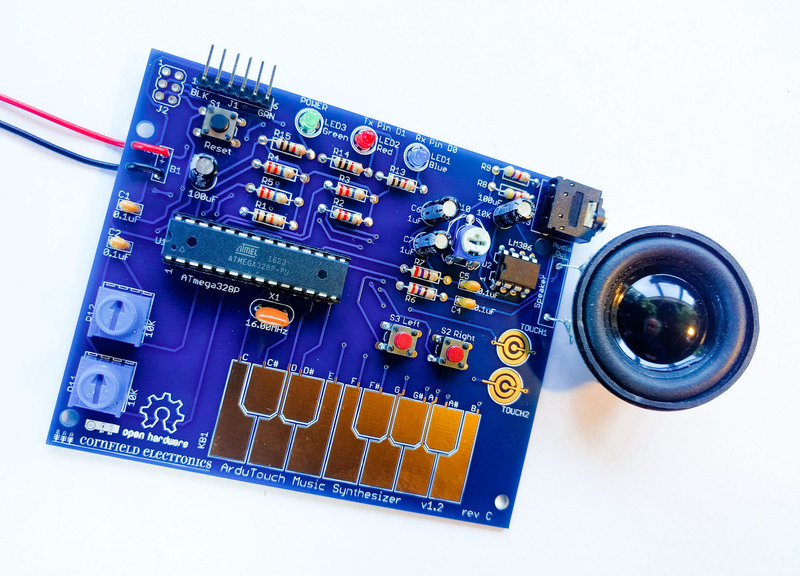 It can teach you how to code – or it can just be a fun, open synth. 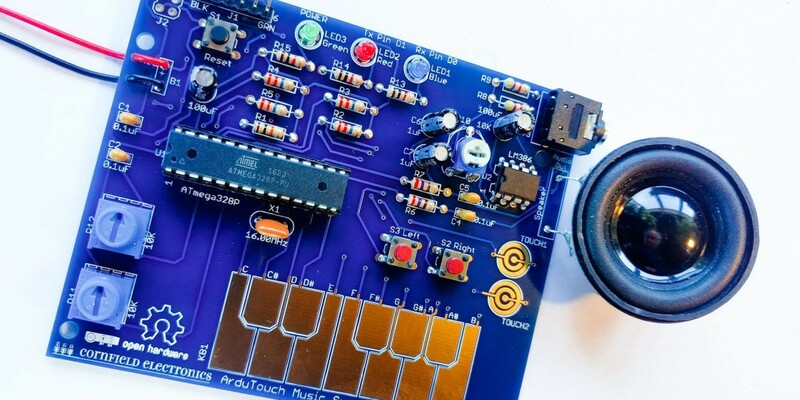 The ArduTouch by Mitch Altman is now shipping.